Joseph A. Adesunloye’s Feature, White colour Black, Gets UK Premiere at #LFF2016. 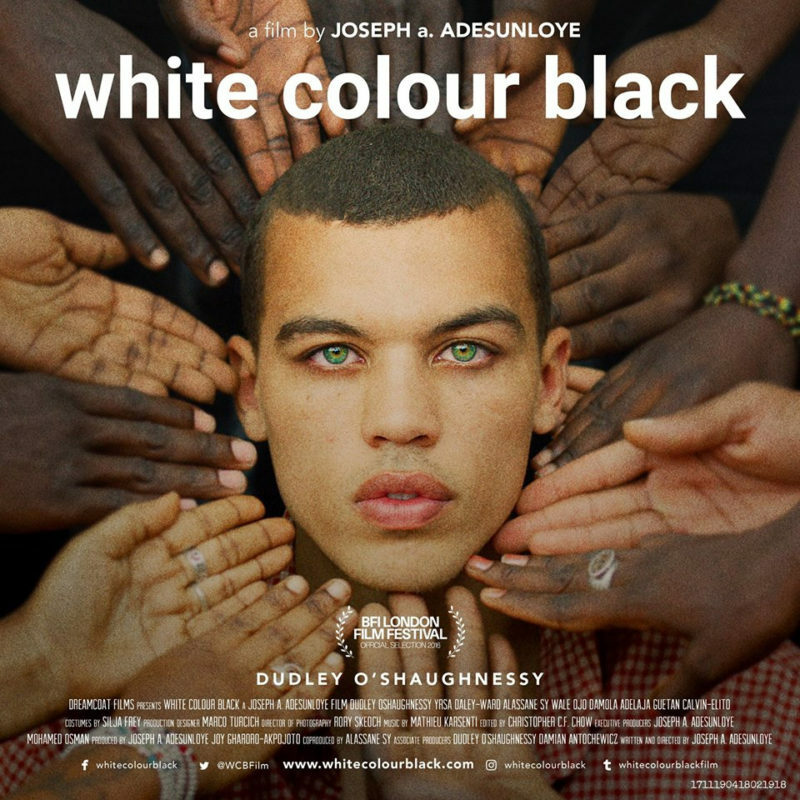 White Colour Black is the new feature film from British, Nigerian born producer, director and writer, Joseph A. Adesunloye starring Dudley O’Shaughnessy as the main character, Leke. It details his journey of self-discovery with stirring cinematography and a rich, purposeful narrative. Born to a white mother and Senegalese father it is the death of Leke’s father that drives a journey where he must face fears that even he himself was not fully aware of. 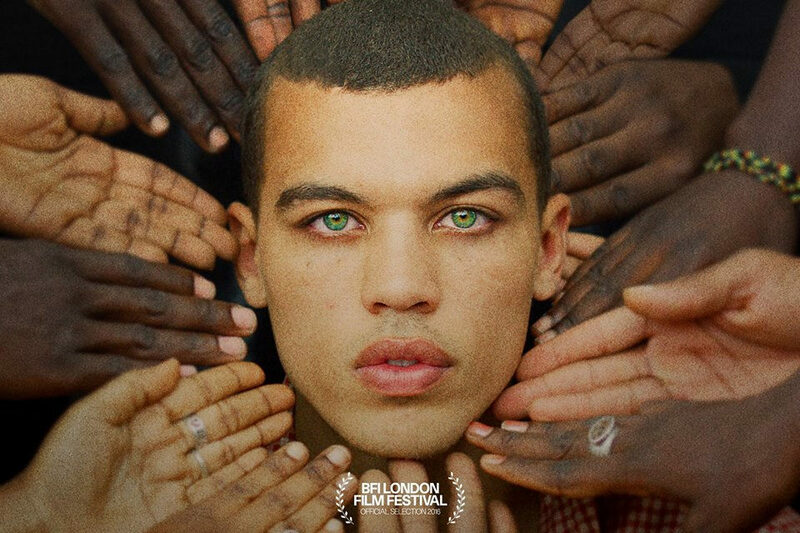 Travelling to Senegal to bury his father he leaves behind all he thought he knew in London as he becomes immersed in a culture where initially his ‘differences’ become all too clear. It is the power of recognising his ‘differences’ that ultimately sees Leke begin to grow as a human and ultimately find meaning. In turn ‘we’ the viewers also journey to explore themes of; identity, belonging and the ‘other’ and indeed question our own ideas of what it really means to belong and indeed be part of (or not part of) a culture. Whilst the film has some element of truth being based on a similar experience for Adesunloye when his father passed away, it is ultimately a work of fiction expertly woven by the film maker. Due to be premiered at this year’s BFI London Film Festival, White Colour Black looks set to firmly increase Adesunloye’s stock within the film fraternity. So firstly I wanted to ask about the genesis of the film-what inspired you? The film is predominantly a fictionalised work but elements of it are loosely based on my own life when my father died and I had to go back to Nigeria to bury him. The genesis of the film was in part my experiences of going back to Nigeria having grown up there and then leaving when I was young to come to England-in some shape or form I became an ‘alien’ to Nigeria. A little digression but did it make you feel a little sad that you became this ‘alien’ in a country you grew up in? It’s not just about feeling alien they actually make you sure you are very aware that you are an alien-but to answer, no not really. I was born in Nigeria but I was brought up in the UK so I am now a product of the UK culture. If you belong to one space for a while and then go away for long enough by the time you go back the dynamics have of course changed, the nuances are different because of course these are living organic societies. The Nigeria I remember as a twelve year old boy is not the same Nigeria that I return to as a man. 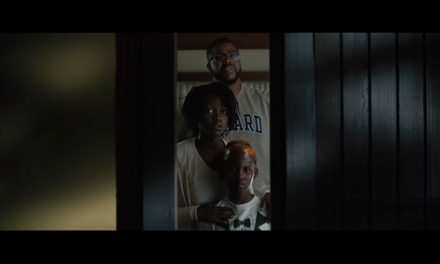 You have these stuck images but people remind you that things are not the same-for Leke; being this ‘other’ becomes a theme that the film explores. Rory Skeoch was behind that he is my cinematographer and he is really amazing at what he does-our creative energies just synchronise. There are a few cinematographers that I have around me that make me feel like that and Rory is one of them. While it is obvious why you chose him how did you get to the point of choosing him? Rory and I have worked together for a quite a while-I think for some three or four years and we have a creative dynamic and there is a temperamental dynamic that works between us. We were coming off the back of shooting a short called Beyond Plain Sight (2014) and we started talking about this project. So when we did the film there was a style created for that film and with Rory we were able to build and continue that style in White Colour Black which was great. Getting onto Leke who is of course played by Dudley O’Shaughnessy-was the fact that he was bi-racial a factor in choosing him? Dudley being bi-racial was not why I chose him it was the fact that he is a deeply interesting man and he is a remarkable performer so I knew from very early on in the conversation I had with him that I wanted him. 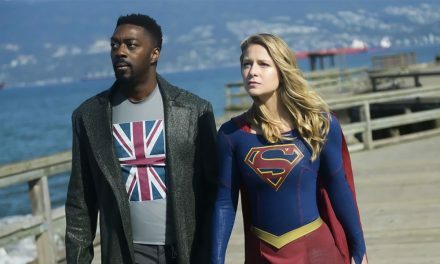 His mixed race element adds an interesting dynamic to the story because he has a lived experience, his father is St Lucian his mother is English so I am sure in his life he has had to navigate that social identity and so that brings something to the part but my decision to use him was not based on that. Of course not but I was wondering if that visually his bi-racial origins adds a visual impact in essence reinforcing the themes of ‘otherness and difference’? His bi-racial origins certainly bring a physicality to what is happening to the character of Leke, I mean those from the Afro Caribbean or African race of course are not mixed race but I am sure in some form or way they still experience this ‘other’ dynamic when they go back to Africa or parts of the Caribbean. For sure he faces many physical and internal identity battles what Lekky realises is while he is in a privileged place in London it has become repetitive and he himself is in a rut and he has to do more and more to feel alive. He finds out that he needed something different to happened to him. He needed colour in his life which is why the film starts in London and it is fairly black and white while when he gets to Senegal there is more colour. There’s a great scene in the film where Leke is surrounded by hands it encompasses so much of what the film seeks to convey. In the film the scene is called the ‘passing ritual’ which is traditionally something that would have been done to welcome him into the community. It is also the physical manifestation of Lekky being accepted-the palms are black and white because of course that is who he is: He is a bi-racial man. Lastly is this a film that to date has been your closest to perfection? I don’t seek perfection I do my best and learn from any limitation or flaws that I see and I embrace them-what is important to me is that people react to the work. To find out more about the BFI London Film Festival schedule see our article about films of interest.